I am so excited to be jetting off for a weekend in Vilnius with its magical, UNESCO world heritage old town, worthy of any fairytale cover. 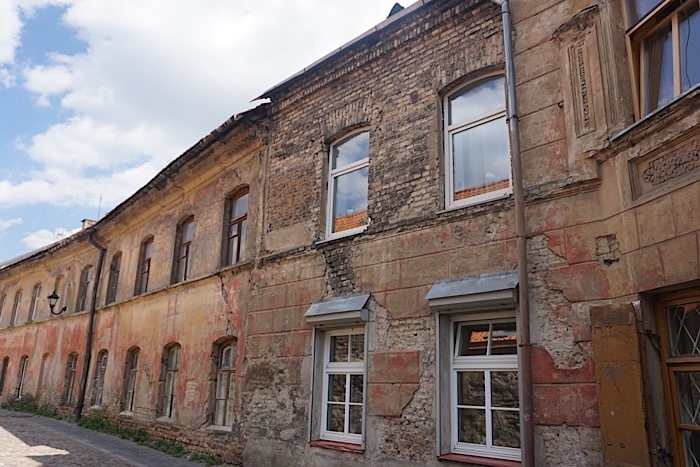 Even better, though, this Vilnius weekend escape has cost us just £6.87. Yes, three nights in Vilnius for little more than a few lattes! So how did we do it? 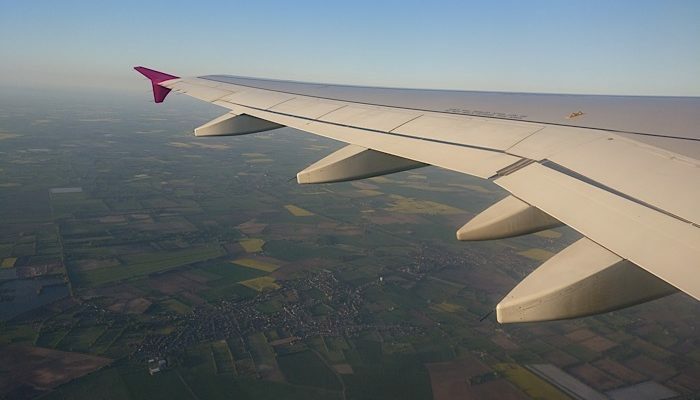 We are partnering with Wizz Air this weekend, flying from our local Doncaster Sheffield Airport directly into Vilnius. As such, admittedly we haven’t paid for flights, but with flights starting at just £19.99 one way from Doncaster and £30.49 from London Luton (correct as at 6th May 2017), flights will not bankrupt you. 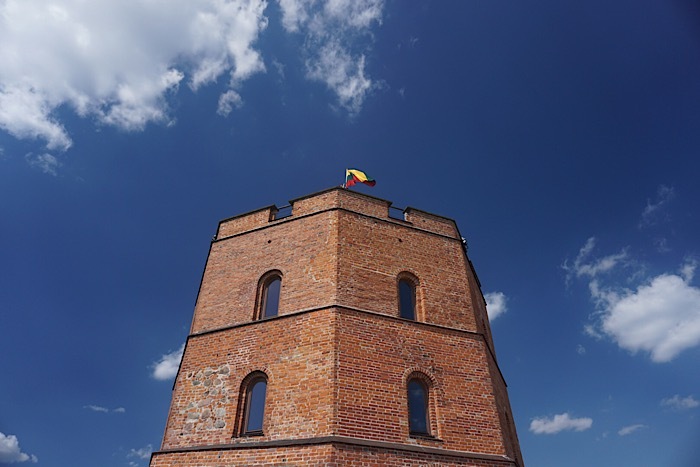 That aside though, we still have bagged three nights accommodation in the Crowne Plaza, Vilnius for just £6.87, an average of less than £2.30 a night! We didn’t even pay that little during our extended tour of SE Asia. I recently participated in the IHG accelerate challenge and earned almost 48,000 hotel points. With these, I booked two free nights costing 40,000 points at the Vilnius Crowne Plaza. Unlike airline rewards, hotel rewards really are FREE! No taxes to pay at all. Sadly, I didn’t have enough points to pay for the third night but another hotel reward scheme I use, hotels.com offers one free night in every ten stayed. Thankfully, I had a free night to redeem which was enough to book an executive room including breakfast. I just had to pay £6.87 in taxes for the room. Not ideal, I really would have preferred to have paid nada but I am not going to lose sleep over it. I guess the motto of this post is quite simple. If you are staying in branded hotels then you really need to ensure that you sign up for the rewards programme. It is a good idea not to spread yourself too thin if you travel infrequently, and just pick one or two rewards programmes. That way, you will have a greater chance of acquiring enough points to bag a FREEBIE sooner rather than later. If you are happen also to be visiting locations with few international brands, then be sure to sign up to hotels.com. You get rewarded for your loyalty to hotels.com regardless of whether you stay in a £15 a night guest room or £300 guest room. Their service is excellent too! By doing both, you can mix and match, but regardless you will always be rewarded for your loyalty. As you can see, I’ve managed to book three nights in the same hotel using two different reward schemes. Pretty awesome right? Vinlnius looks a charming town.. Being a UNESCO World Heritage site, means its stone buildings have intriguing stories to tell. And at such a low price, the trip is nothing short of a steal! Beautiful location, what a great way to use points, what a steal of a deal! Thanks for the info. That sounds like a pretty good deal to me! I always forget that it is possible to mix and match different rewards. I definitely enjoy getting the best deal possible by staying loyal to booking sites and such. Great article. I was in Vilnius last month and it really is an amazing city. You will hear many people talk about Riga and Tallinn when it comes to the Baltic states, but Vilnius was a clear winner for me! 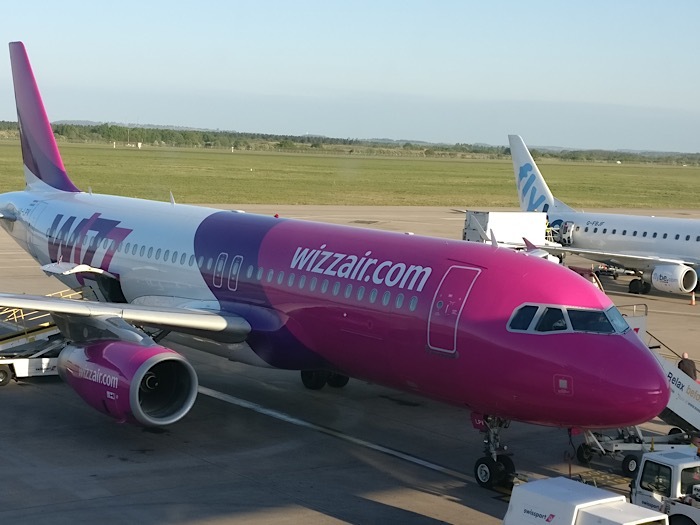 Did Wizz Air sponsor the flights? Hi Niels they did. I really love that airline though and paid to fly with them to Macedonia last year.